North Jersey Orthopaedic & Sports Medicine Institute Blog Am I a Candidate for Minimally Invasive Shoulder Surgery? Minimally invasive surgical procedures have revolutionized modern surgery across the board. Orthopaedics have benefited, particularly in the realm of joint replacement therapies, as well as treating complex conditions of the musculoskeletal system and the repair of injuries sustained in sports. If you’re wondering, “Am I a candidate for minimally invasive shoulder surgery”, the answer is – it depends on the injury or condition you’re seeking to address. At NJOSMI, our methodology is to treat you with conservative, non-invasive therapies first, as these often solve the problem. When surgery is indicated, however, the minimally invasive option is in play. Minimally invasive procedures offer patients reduced recovery times and fewer complications, due to the smaller incision employed. Let’s find out more. Minimally invasive surgeries present much less risk to the patient. As stated above, the incisions used are smaller, meaning there’s less chance of infection. There’s also less trauma to the soft tissue involved, which means drastically reduced recovery times. In the case of the shoulder, the procedure used is referred to in medical terms as shoulder arthroscopy. A thin tube is inserted into either one or two incisions (depending on the nature of the condition or injury). This tube hosts a very small camera, allowing the surgeon to see inside the joint with the help of a monitor in the operating theater. The instruments used in minimally invasive shoulder surgery are small and with the help of the camera and monitor, the surgeon’s accuracy is greatly enhanced. At North Jersey Orthopaedic and Sports Medicine Institute, we specialize in the treatment orthopaedic conditions and sports medicine interventions. The question “Am I a candidate for minimally invasive shoulder surgery”, can only be answered by a skilled practitioner, following the application of key diagnostics like MRIs and X-rays. While traditional surgeries are often employed, MISS may be the methodology of choice in your case, depending on the condition you’re seeking to correct. Rotator cuff tears can often by resolved by shoulder arthroscopy, as well as injury to the bicep tendon, the removal of bone spurs and the correction of chronic shoulder instability. Labral injury, loose cartilage and inflamed tissue can also be corrected using the minimally invasive approach. 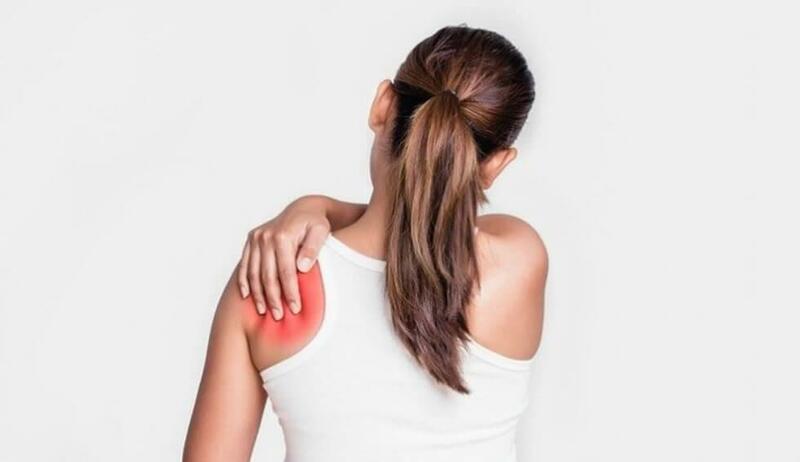 If you suspect you have any of the conditions listed, or have suffered an injury to the shoulder, we strongly advise that you book a consultation with the professionals at NJOSMI to seek a diagnosis. At NJOSMI, we’re with you from intake and diagnosis, through treatment, to your full rehabilitation and recovery. Our goal is your wellbeing. We even offer our patients access to a state-of-the-art physical therapy suite and the assistance of a recovery plan professionally curated by one of our exceptional team members. Minimally invasive shoulder surgery is growing in popularity and deployment. With greater precision, shorter recovery times and materially reduced risk of complications, MISS continues to be developed to help patients achieve more robust surgical outcomes. Contact us to find out more about minimally invasive shoulder surgery, at NJOSMI.